After months of rumors, Israeli content delivery platform Outbrain appears ready to move forward with its initial public offering. A report in The Wall Street Journal said that the company had filed a confidential approval to sell shares on the NASDAQ stock exchange. The report said that the company would seek to raise as much as $250 million in an IPO. According to analysts, that would place the company’s valuation at about $1 billion. If the company succeeds, it would be one of the largest IPOs ever for an Israeli company: Cellphone service provider Partner in 1999 raised $600 million on a NASDAQ IPO valued at $2.3 billion, and in 2007, Cellcom, also a cellphone service provider, debuted on the New York Stock Exchange with a valuation of $1.95 billion and was able to raise $400 million. The biggest Israeli IPO on Wall Street so far was that of road safety equipment maker MobileEye, which raised $890 million when the company went public earler this year. The IPO gave MobileEye an estimated valuation of over $7.5 billion. 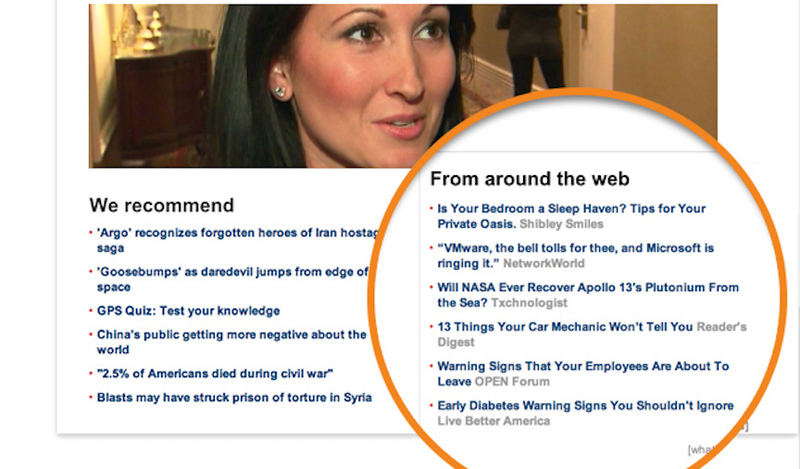 It’s not clear when Outbrain will file its IPO; the filing does not list a date, the report said. Outbrain has over 400 employees in 15 offices worldwide, about 100 of them in its Israeli R&D and data management facility. Employees outside Israel work in sales for the company. Outbrain is a fixture on many content websites, providing links to a site’s older content and to content from other sites. The purpose is twofold – to engage users in previously posted content that may have gotten overlooked on a site, and to provide a richer user experience for web surfers on a site. 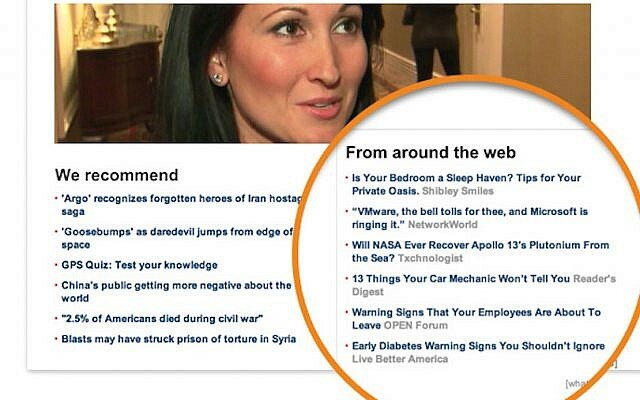 Outbrain, established in 2007, has so far raised about $100 million. Chief investors in Outbrain are Carmel Ventures; Sigma Investments, which is run by Dan Galai, father of Outbrain CEO Yaron Galai; investment houses Glenrock, Gemini, and Lightspeed Venture Partners; and serial angel investor Zohar Gilon, among others. Outbrain made news last year when it was apparently hacked by the Syrian Electronic Army, with hackers redirecting traffic from links on sites, among them The Washington Post, Time, and CNN, to posts on their own site. According to Outbrain, the weak link was located within the company, when an employee clicked on a suspicious link that enabled hackers to install a virus in the content distribution system. The company pulled down its entire network until it found the problem. According to the younger Galai, Outbrain-supplied content has click-through rates which are “orders of magnitude higher than most traditional forms of digital advertising. Audiences who discover content through Outbrain are also more engaged — they consume 44% more page views per session than those coming from search and 46% more than social media,” he said.